If you are partial to decay and pensive sadness in music then this score for a film set in Jacobean New England is for you, it certainly floats The Mayflower. 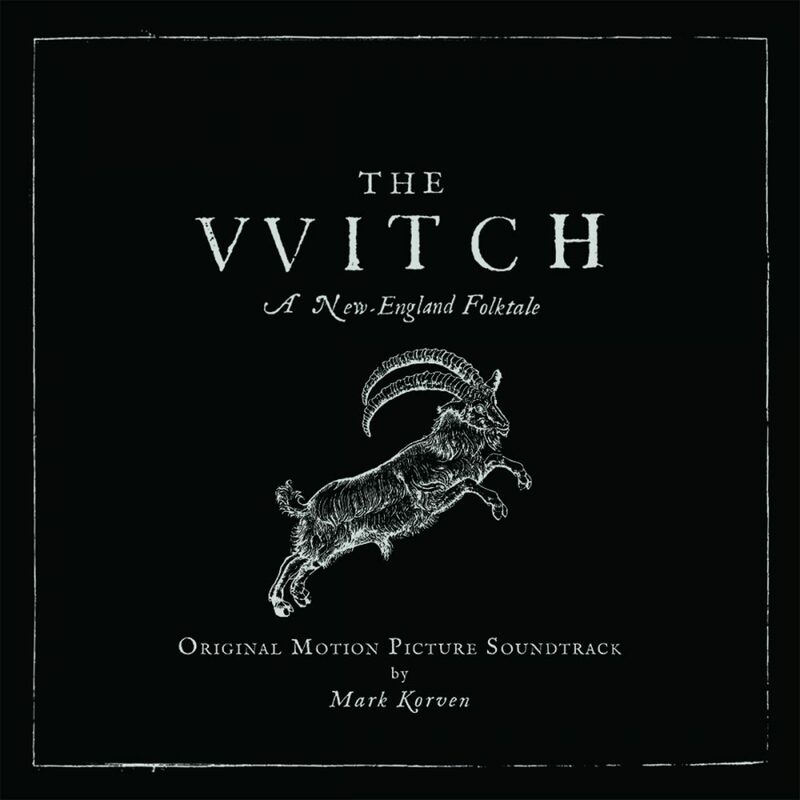 It was with great delight I received the soundtrack for the psychological horror film ‘The Witch’ from the postman. The musicians use period instruments which contrast sharply with the modern avant-garde compositions. 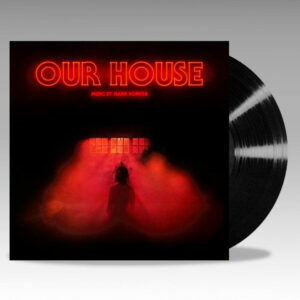 The only previously released album I posses from Milan Records is the synth heavy score by Disasterpeace for the film ‘It Follows’, although a great soundtrack, the film itself had detractors, however I digress. 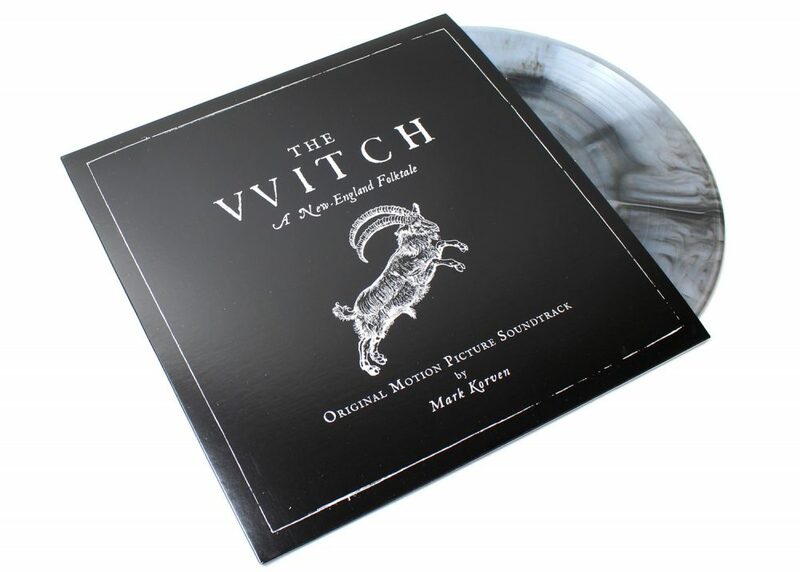 This new 33 1/3 rpm disc of ‘The Witch’ is pressed on grey marbled (starburst) vinyl, the film won many plaudits on its release, not least from The Guardian’s own Mark Kermode, who contrasted it favourably with the European folktales of the Brothers Grimm and Charles Perrault, together with ‘the finger pointing’ of Arthur Miller’s play ‘The Crucible’, and ‘for its historical detail’ Aldous Huxley’s ‘The Devils of Lo udun’, Dreyer’s ‘Order’ for ‘Religious Devotion’, high praise indeed. The ‘New World’ America of puritanical witch craze, possibly sparked by hallucinations caused by strains of ergot found in grain crops before the use of modern pesticides that gave rise to the Salem Witch Trials. It is not difficult to imagine the ancestors of H. P. Lovecraft’s mother going about their business among the future eldritch houses of the new colony; watched over by strict Calvinists. So it is with melancholy, and dreaded horror of the fat white worms that thrive around the coffins of those lost souls buried at cross roads, that I set the stylus down on the LP. Pity not Hecate? Side A starts with a sombre cello intro on ‘What Went We’ before the contemporary dissonance of viola refrains heighten the building tension until holding a note that The Element Choir lift into ethereal and mounting tension. 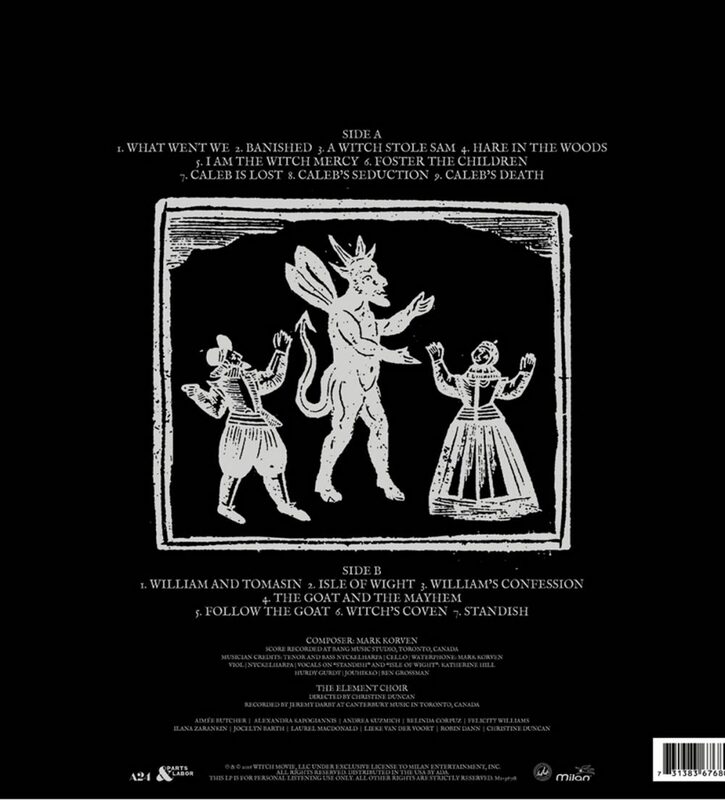 This segues into the following track with its clipperty-clop of Devil’s hooves and a chorus of tormented souls in ‘A Witch Stole Sam’. ‘Hove in the Woods’ has bow slowly stretched across strings as it builds to a climax. ‘I Am the Witch Mercy’, an eerie though slightly melancholic piece. 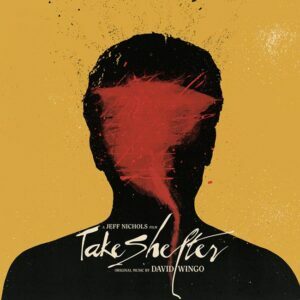 ‘Foster the Children’ is a slow ‘movement’ of strings. ‘Caleb is Lost’ has a strong drum beat and a voice, some bass heavy intonation and something that sounds like birdsong brings up the rear of the track. ‘Caleb’s Seduction’ starts with dizzying chords and the ethereal voices return and slowly, chillingly build, somewhat incoherent and ‘hellish’. Side A finishes with ‘Caleb’s Death’ a high pitched ‘viola’ accompanied by cello start the piece that mounts to a speaker shuddering rise and drops again into a contemplative arrangement of strings before landing with a slightly heightened tonic. Side B opens with ‘William and Tomasin’ with sustained viola chords ensuing cello and a rhythmic drum beat that abruptly stop as the viola chord is sustained. ‘Isle of Wight’ sounds like a Church song; female vocal accompanied by viola. ‘William’s Confession’ follows with gradually rising viola and cello chords and a dropping vocal from The Element Choir. 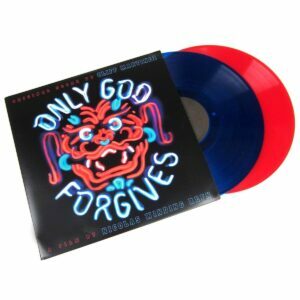 ‘The Goat and The Mayhem’ uses an unfamilia r instrument that sounds like glass bones being cracked, the Devil’s hooves return, accompanied by the sound of jingling bells and discordant viola. ‘Witches Coven’ is nightmarish in its ability to conjure up images of renaissance paintings of witches Sabbaths in a cacophony of tangled disharmonious vocals. The final piece that closes the side and finishes the album is called ‘Standish’, a lament piece for violas of sad poignancy. ‘The Witch’ has spun her sticky, sinister cobwebs in my mind as one day spiders shall surely do in the vaulted chamber of my skull. The Witch Film Review will also available on site soon.